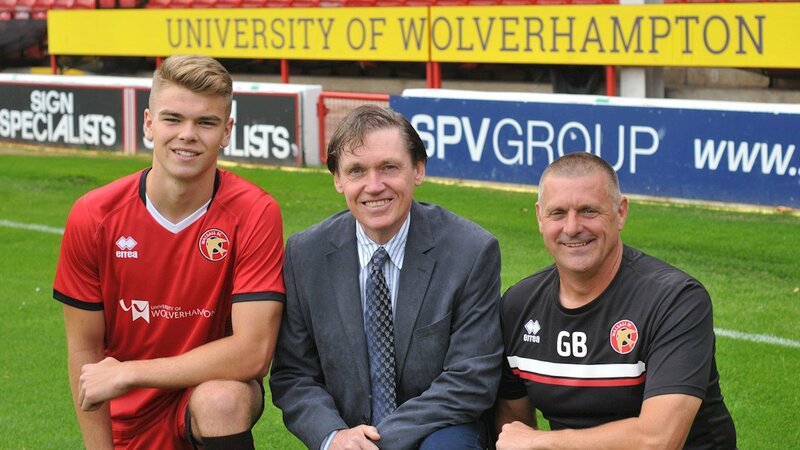 The deal, which will see the University's logo adorn the Saddlers Under-18s home and away kits, further strengthens the relationship between the club and the institution and will see both working together in a variety of ways. Gamble, who was speaking at Monday evening's Fans Focus meeting, admitted that he is confident Keates, who has already secured the signatures of Andy Cook, Chris Dunn, Josh Ginnelly and Zeli Ismail, will make a number of signings in the coming weeks as there are still some key areas that require attention. Along with the signing of four new players, Walsall-born Keates has also used his finances to add a number of new faces to his backroom team, including Assistant Manager Andy Davies, Goalkeeping coach Michael Oakes and Chief Scout Gary Jenkins, and Gamble has insisted that the board will continue to back the manager. The meeting saw several subjects discussed including, amongst others, the Supporters' Trust, Safe Standing, the lack of End of Season Dinner, the Matchday Programme and recently former Disabled Supporters' Association. 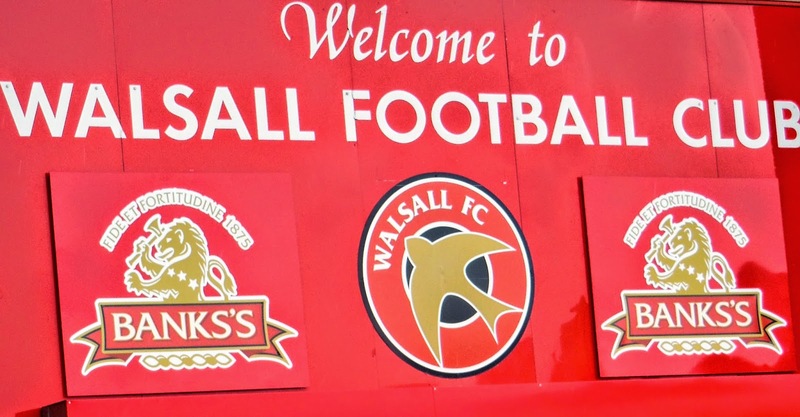 Walsall Chief-Executive Stefan Gamble has spoken to BBC WM Sport following the recent sacking of Jon Whitney and subsequent appointment of club legend Dean Keates, paying tribute to Jon before discussing his hopes for what Dean will bring to the club. Stefan Gamble: "Dean Was Our Number One Target"
Following the news that former Saddlers midfielder Dean Keates had returned to manage the club on a three-and-a-half year deal, Walsall chief-executive Stefan Gamble has spoken to club journalists and insisted that Dean was the club's number one target. 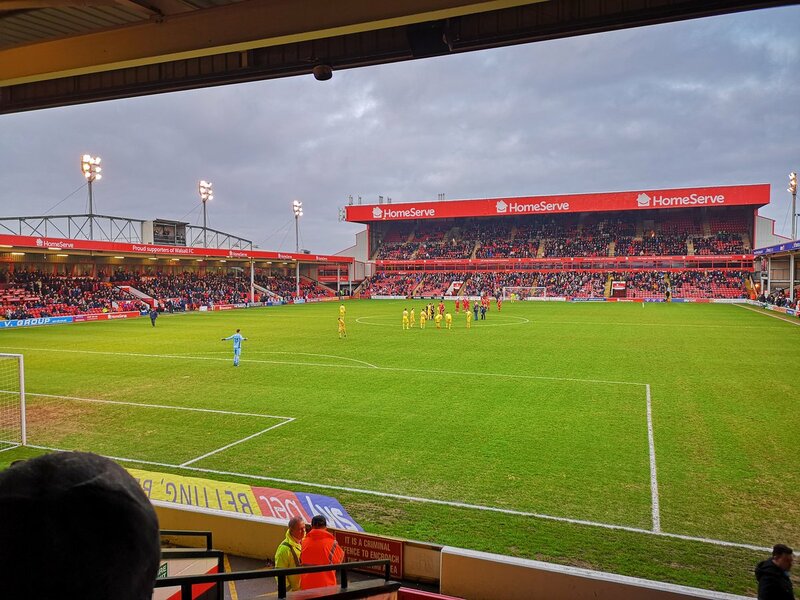 Walsall chief-executive Stefan Gamble has spoken to the press following Monday's sacking of Jon Whitney and insisted that the club will not rush into an appointment, revealing that they know which type of manager they are looking for.